At TNG Basketball, we have the privilege and responsibility to plan, advocate, and advise in the best interests of each player we agree to represent. We have the knowledge, skill, experience and team to guide the modern-day professional athlete on all their career decisions, so they can focus on playing basketball. C.J. MILES SIGNS A $25 MILLION CONTRACT WITH THE TORONTO RAPTORS. SHELVIN MACK JOINS THE MAGIC ON A 2-YEAR CONTRACT. EUROLEAGUE TO THE NBA: DARIUS MILLER RETURNS TO NEW ORLEANS. DRAGAN BENDER DRAFTED 4TH IN THE LOTTERY BY THE PHOENIX SUNS. JUSTIN ANDERSON SELECTED 21ST OVERALL BY THE DALLAS MAVERICKS. BORIS DIAW WINS 2014 NBA CHAMPIONSHIP, SIGNS NEW 4-YEAR CONTRACT WITH THE SPURS. CLEANTHONY EARLY DRAFTED 34TH BY HIS HOMETOWN KNICKS AND SIGNS 2-YEAR GUARANTEED CONTRACT. RICKY HICKMAN WINS THE EUROLEAGUE TITLE. SHELVIN MACK SIGNS NEW 3-YEAR DEAL WITH THE HAWKS. SEMAJ CHRISTON IS DRAFTED 55TH BY THE OKLAHOMA CITY THUNDER. TWO-TIME EUROLEAGUE CHAMPION DREW NICHOLAS RETIRES, LANDS NEXT DREAM JOB AS TV COMMENTATOR. SHELVIN MACK SIGNS WITH THE ATLANTA HAWKS. BORIS MOVES FROM THE BOBCATS TO THE SPURS MIDSEASON (GOING FROM "WORST TO FIRST"), AND THEN RESIGNS WITH THE SPURS FOR TWO SEASONS. DARIUS MILLER IS DRAFTED 46TH BY NEW ORLEANS. JONAS JEREBKO SIGNS A 4-YEAR, $18 MILLION CONTRACT WITH THE PISTONS. AFTER LEADING BUTLER TO TWO CONSECUTIVE NATIONAL TITLE GAME APPEARANCES, SHELVIN MACK IS DRAFTED 34TH BY THE WIZARDS. PAPE SY IS DRAFTED 39TH BY THE ATLANTA HAWKS. TWO YEARS AFTER SIGNING ONE OF THE LARGEST CONTRACTS EVER FOR AN AMERICAN IN EUROPE WITH CSKA MOSCOW, TERENCE MORRIS CAPS HIS CAREER BY WINNING THE EUROLEAGUE TITLE WITH BARCELONA. JONAS JEREBKO IS DRAFTED 39TH BY THE DETROIT PISTONS, THE FIRST SWEDE IN THE NBA. DREW NICHOLAS WINS HIS FIRST EUROLEAGUE CHAMPIONSHIP; HE WOULD WIN ANOTHER TWO YEARS LATER. JOE ALEXANDER IS DRAFTED 8TH OVERALL IN THE LOTTERY BY THE MILWAUKEE BUCKS. FOR THE FIRST TIME, TNG HAS THREE CLIENTS IN THE EUROLEAGUE FINAL FOUR. DIAW SIGNS A 7-YEAR CONTRACT WITH NIKE FRANCE. TRAVIS DIENER SIGNS A 3-YEAR, $5 MILLION CONTRACT WITH THE INDIANA PACERS. SARUNAS JASIKEVICIUS IS SELECTED TO PLAY IN THE ROOKIE CHALLENGE AT ALL-STAR WEEKEND. BORIS DIAW WINS THE MOST IMPROVED PLAYER AWARD, SIGNS 5-YEAR, $45 MILLION EXTENSION WITH THE PHOENIX SUNS. SARUNAS JASIKEVICIUS SIGNS A 3-YEAR, $12 MILLION CONTRACT WITH THE PACERS, THEN THE LARGEST CONTRACT EVER FOR AN EUROPEAN PLAYER MOVING TO THE NBA. As founder and president of TNG Basketball, Doug is dedicated to helping guide the careers of both his clients and employees. Doug repeatedly reminds everyone involved with TNG that the number one goal is to make every client confident that all the business aspects of their lives are taken care, so they can focus their attention on the court. Doug earned his JD from Pittsburgh School of Law and his Bachelor’s degree from The Ohio State University. Before founding TNG Basketball, Doug worked eight years as an NBPA certified agent with Octagon. Doug lives with his wife and two kids in Rockville, MD. As an NBPA-certified player agent, Mike is involved in all aspects of client representation, including contract negotiations; marketing and endorsements; and day-to-day, pre-Draft, and offseason management. Mike has been with TNG Basketball since its inception in 2005, and uses his dogged, proactive approach to help deliver maximum results to clients, including securing spots in the lottery and and 1st round of the NBA Draft. Mike graduated with a BA from Loyola University Maryland, and earned his JD from the Catholic University of America Law School. Mike lives in Gaithersburg, MD, with his wife and twins. "BASKETBALL HAS ALWAYS BEEN A PART OF MY LIFE. NOW I GET TO GO TO 'WORK' EVERY DAY AND HELP OUR CLIENTS WITH DECISIONS THAT WILL HAVE HUGE IMPACTS ON THEIR LIVES." "IT'S THE HUMAN SIDE THAT EXCITES ME. TO STEP INTO THAT INNER CIRCLE OF PLAYER, FAMILY, AND COACHES TO BE AN INSTRUMENTAL PART OF GUIDING HIS FUTURE IS A BIG AND REWARDING RESPONSIBILITY." "EVERY DAY, I GET TO USE MY ANALYTICAL SKILLS TO FIND BETTER WAYS TO REPRESENT OUR CLIENTS IN EVERY ASPECT OF OUR RELATIONSHIPS WITH THEM." "IT'S ALL ABOUT CAPTURING THE EMOTION OF THE GAME. A PERFECTLY TIMED PASS, A RAW REACTION TO A CALL ... OR HEARING YOUR NAME CALLED ON DRAFT DAY." 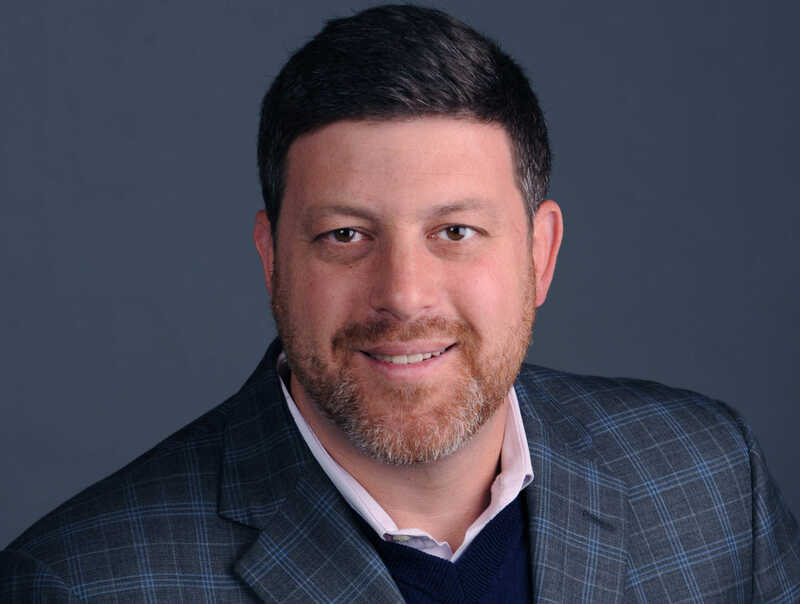 Brett Friedman has been with TNG for 10 years and is the primary person responsible for operations, scouting, statistical analysis, NBA collective bargaining agreement and salary cap matters, and other legal issues as they arise. He earned degrees from the George Washington University (J.D.) and the University of Georgia (B.B.A., Finance). Mike Greenberg has been with TNG for 8 years as Creative Director overseeing creative content including film and design. He has ideated, directed and executed content for household names including Verizon, National Geographic, and The Food Network, Army National Guard and many national political campaigns. Brian Blewis is the newest member of the TNG team after several years experience in agencies that represent NFL players. Brian focuses on operations, marketing and endorsements, and client support. He earned sports management degrees from Syracuse University (B.S.) and Georgetown University (M.P.S). ProTalent is our exclusive European partner, and we are the only U.S. agency with which they have a formal relationship. Since we were founded in 2005, ProTalent has been helping us land and negotiate contracts directly with GMs and coaches of key European teams. Through the entire process, both ours and PT’s goals are always to protect the interests and maximize the long-term financial opportunities of each client. UTA is a prominent entertainment agency headquartered in Beverly Hills. 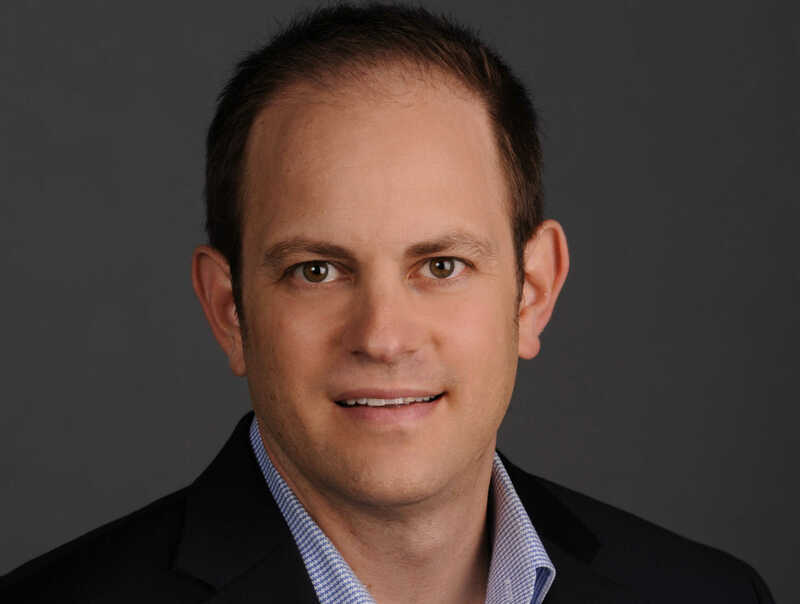 Ryan Hayden, our partner at UTA, helps our clients use entertainment opportunities, including those in sports broadcasting, to develop their brands off-the-court. UTA and Ryan’s reach includes major cable networks and popular websites that regularly procure athletes to provide insightful content.